RECOM’s 15W and 20W AC/DC power supplies are designed for low power IoT and household applications. 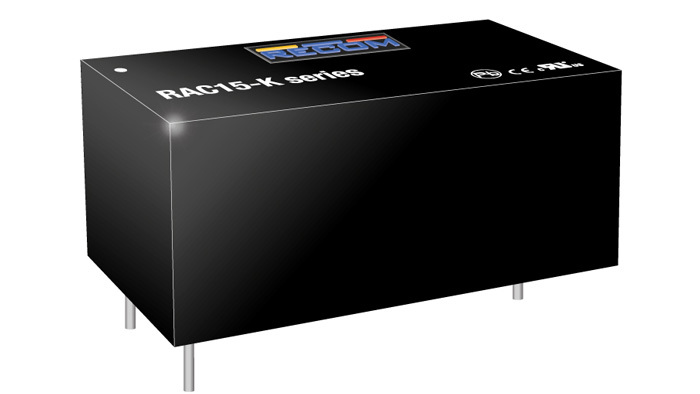 Based on the footprint of the compact RAC10-K modules, these new modules feature high-efficiency over a wide load range and minimal standby power consumption. They are available now at www.Rutronik24.com.